Give your employees the ability to get day to day to work as they had always wanted in the best mobility platform. Technology at the service of mobility, our system helps you to manage the trips of your employees inside our vans. Use the existing routes or request a specialized one for your company, flexibility is everything. If you do not have as many employees, share routes with corporations nearby. Do not have a budget for mobility? 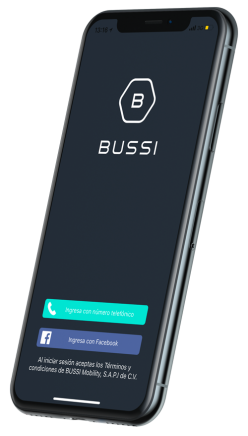 Do not worry, create an alliance with Bussi and make your employees enjoy the benefits of traveling to work as they always wanted. Campeche 233, Hipódromo Condesa, 06100. Ciudad de México. Schedule an appointment with our agents and enjoy the features of our service to your corporate.